What skills do successful recruiters need? Will sourcers be replaced by machines? What are Mark’s favorite sourcing weapons? 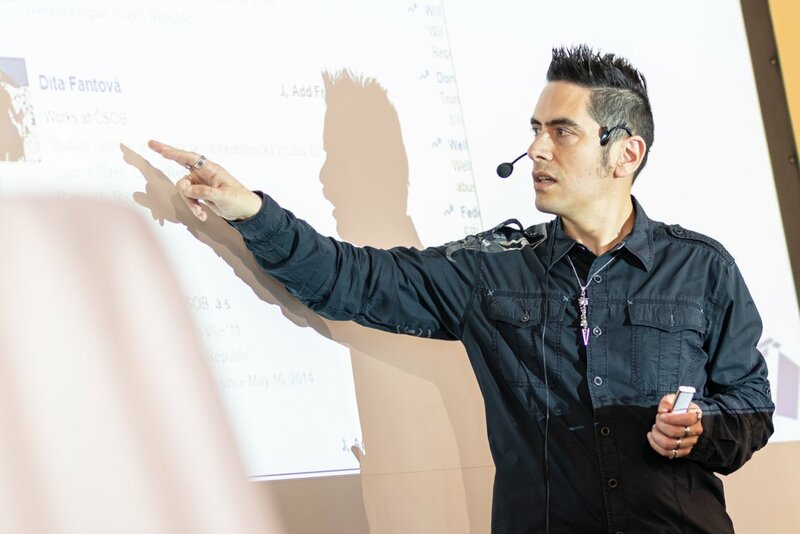 Mark began his career as an IT guy in a recruitment agency in the late nineties. Soon he started teaching recruiters how to use the internet and search for information on the web. Today, he is one of the most renowned recruitment trainers working with companies such as Facebook and Apple. 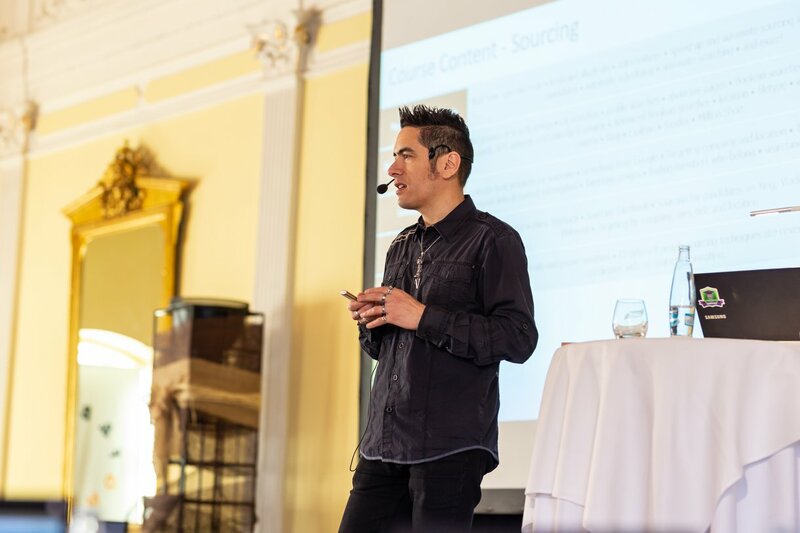 In April, he lead the Evolve masterclass in Prague and Budapest, which focused on modern sourcing. What skills should sourcers have today? We want sourcers to be more technical, so in other words, to look at web pages and to understand the code behind the pages, to be able to work with APIs, and extract information from them and turn them into actionable data. Data and automation is also key – those are the necessary skills for both now and the future that companies are going to be looking for. There many new tools for sourcing automation. Do you think it will be the future of sourcing? Yes, but I don’t think it will be the only thing. It’s not like you can just press a button and it’s going to do whatever it wants for you. The best that these tools can do is look at a bunch of words, look up the definitions and look at the words together and see how they relate – but it’s impossible to do that for every single thing in language – or at least right now. We still need the human behind it. In the mix of tools that you use, how important is LinkedIn? LinkedIn is important and you still want to use it in conjunction with other things – like maybe you use LinkedIn for one search, and then you go and do a search on blogs, or on GitHub and you may find stuff in other places, but you may come back to LinkedIn to see what they’re doing professionally. Sometimes you see that their profile isn’t updated. And if you look in other places, you may find others who you wouldn’t normally discover on LinkedIn. There’s a couple of tools out there where we could predict if the person is open to changing a career – what do you think about that? I think that’s a marketing gimmick – I think everyone is open and willing to talk to you for a job. It just depends on how you approach them. And it depends on what the opportunity is. The approach is the most important thing. Most candidates are turned off by recruiters because they come in and they’re all about sales, trying to talk to them about the job and the company without finding out about the candidate and what he/she wants to do. That’s why recruiters get a bad name because they don’t develop the relationship. How do you select people, what are the required skills to be a good sourcer or recruiter? If they’re just going to be doing research and not contacting candidates, then I will look for people who are good with computers and interacting with the database and running searches – with more of an analytical or mathematical mindset. For recruitment, I need someone who is good with computers too but is not afraid to get on the phone or start up a conversation with someone they don’t know. They can come from a marketing or sales background or a place where they have to interact with people and start new relationships all the time. Do you think the skills required in the future will be more technical? More technical and better outreach. Basically better communication between you and somebody else. How do you figure out what they want to do, and what drives them as a candidate – that’s what recruiters must figure out before they start selling them something. From the HR tech you see on the market, what do you think will be the future and what do you think is just a buzzword? There are so many companies associating themselves with A.I – it’s just ridiculous because they aren’t A.I. It’s definitely a buzzword, but there are some that are doing really well. For example, you can program them into chatbots for application processes. Another type of real A.I. is an automated searching software that searches all the profiles in your ATS system and selects the best one for the job and forwards the best one to the recruiter. What would you recommend to recruiters or sourcers in terms of sources of information that they should follow to stay up to date? Conferences are always good, for example SourceCon, Evolve Summit, these are good areas that have high-level technical presentations and good sourcing tricks from leaders across the world. There are also different blogs and Facebook groups where people exchange information all the time. In terms of bloggers, you can follow Balasz Paroczay, Jan Tegze, Katrina Collier and some others. Please share with us what your 3 most preferred sourcing tools are. SearchBar is a great tool that can make your daily work much more efficient. It needs some time to setup but it’s worth doing it. Here is more info. I can’t imagine sourcing on Facebook without the great Chrome plugin Intelligence Search. And when it comes to getting data from search results, no one can beat Data Miner.